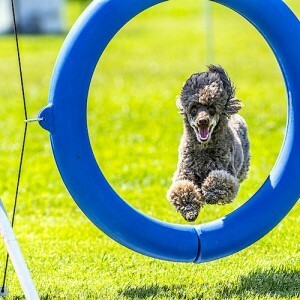 Top 10 Dog Agility Breeds | Which Dogs Are Best at Agility? 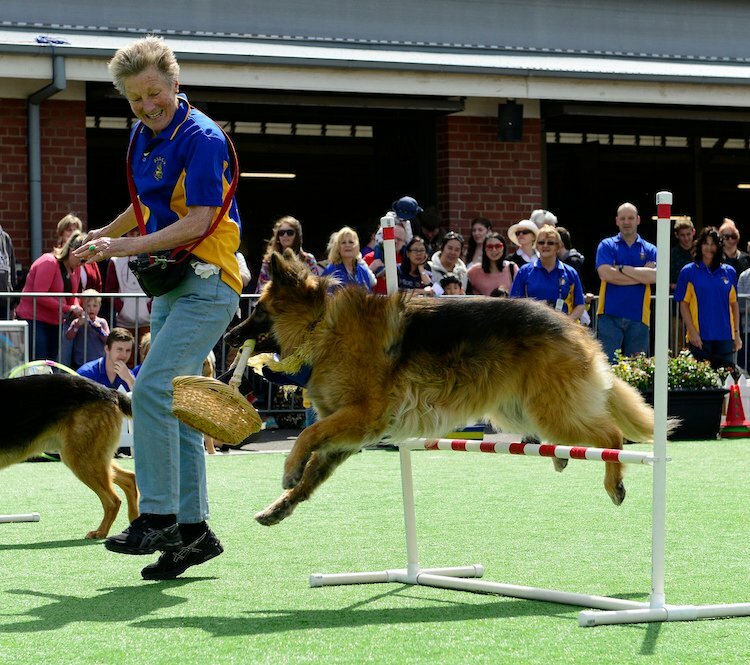 Although any dog is welcome to give it a shot, some are naturally suited to agility competition. 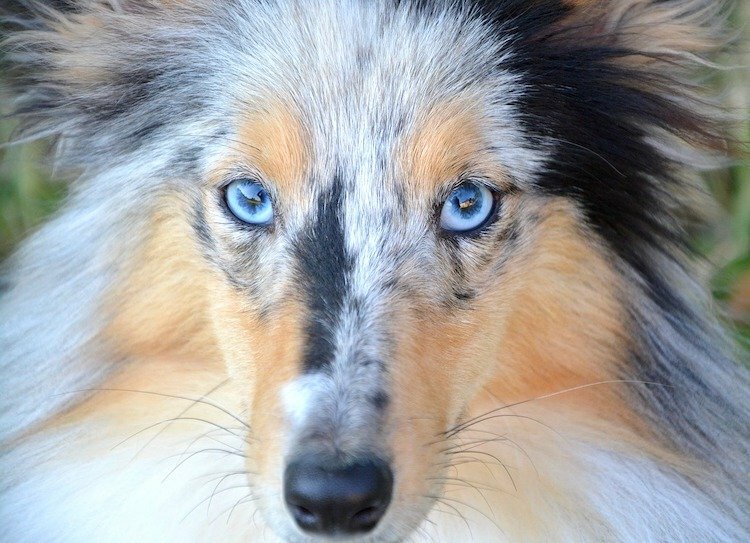 Here are the top 10 dog agility breeds. 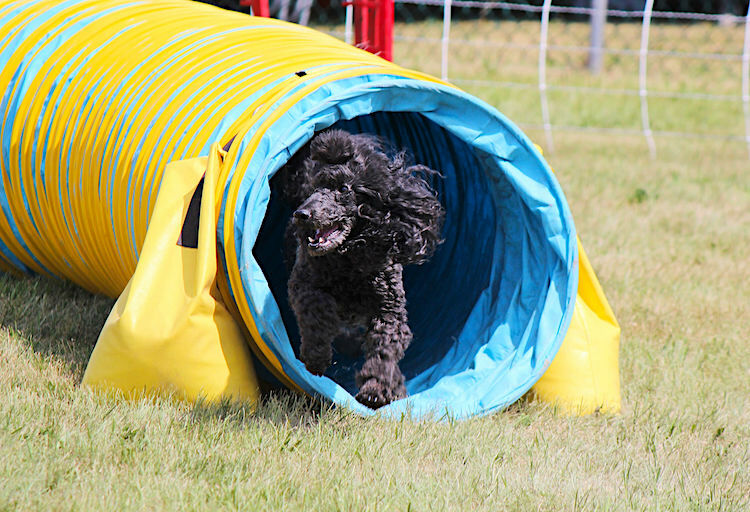 Dog agility is a zealous sport in which the training and handling of dogs is put to the test. Racing against the clock, participants instruct their canines to perform challenging exercises, with the goal of being the fastest on the course. Among the strenuous feats are pole weaving, tunnel running and hurdle jumping. Agility competitions are fast becoming a popular spectator event. 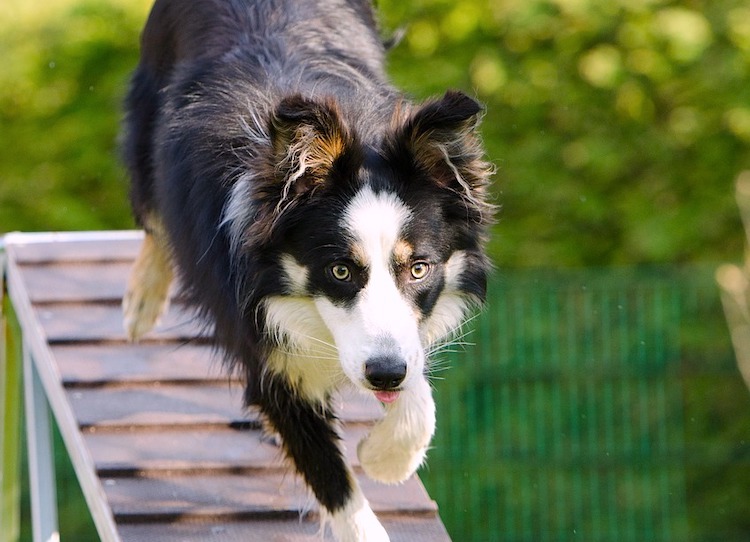 Which Dogs Breeds Are Naturally Good at Agility? 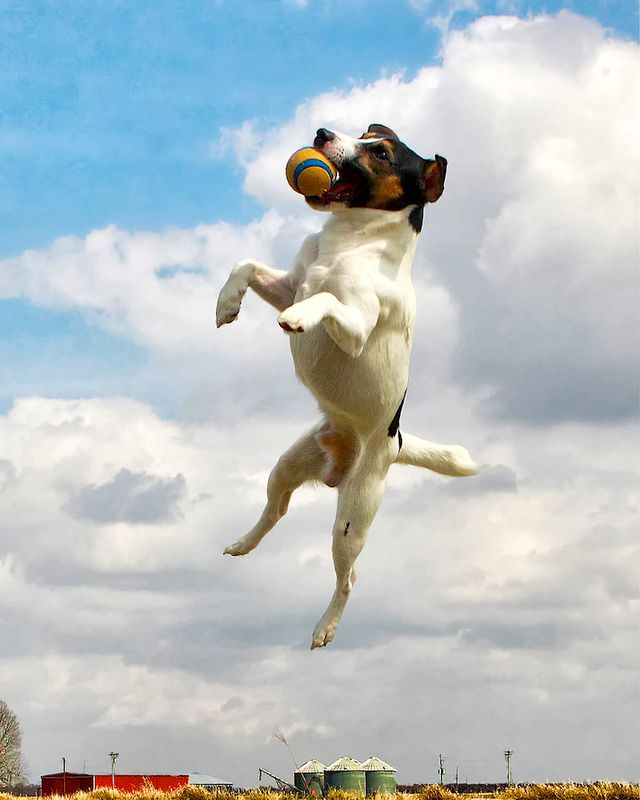 We’ll get much more specific below — including a top 10 list of agility dog breeds. In general, though, if your dog comes from a working breed and has a medium build, their odds of winning are better than those of other dogs. In general, dogs who are physically active, full of energy and have a desire to please seem to be among the most successful dogs in agility competitions. Another good candidate: that head-strong pup who seems to get into trouble every time your back is turned, or who gets bored easily. 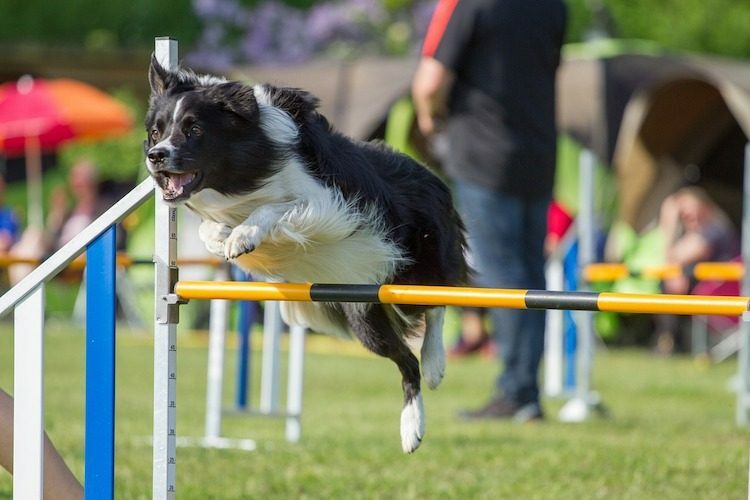 Which Dog Breeds Are Not So Successful at Agility? Great Danes and Mastiffs, to name 2 breeds, tend to be energy-less at agility training. Also, Boxers and Bulldogs may not do so well in activities that require lots of heavy breathing, while the short-legged Dachshunds may have difficulty with the jumping exercises. Other factors in determining a dog’s potential for agility competitions include age and temperament. Usually, puppies younger than 9 months and dogs 8 years old and up are not allowed to compete. 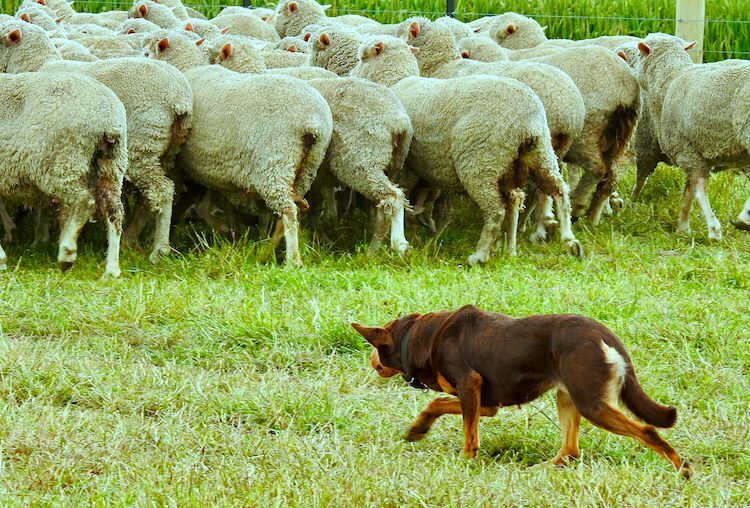 As for shy dogs, although they may never overcome their fearfulness enough to succeed in the competitions, they can still benefit from taking part in them. It will help boost their self-confidence while letting them have fun. There are some dog breeds that you’ll repeatedly at the top of competition leaderboards. In 2018, a Border Collie named Fame(US) smashed the Westminster Kennel Club’s Master Agility Championship in spectacular fashion. “She left her other competitors in the dust, beating the fastest time by more than eight-and-a-half seconds,” according to Nine. If your Australian Shepherd loves chasing a tennis ball, then flyball may be the activity for your pup. 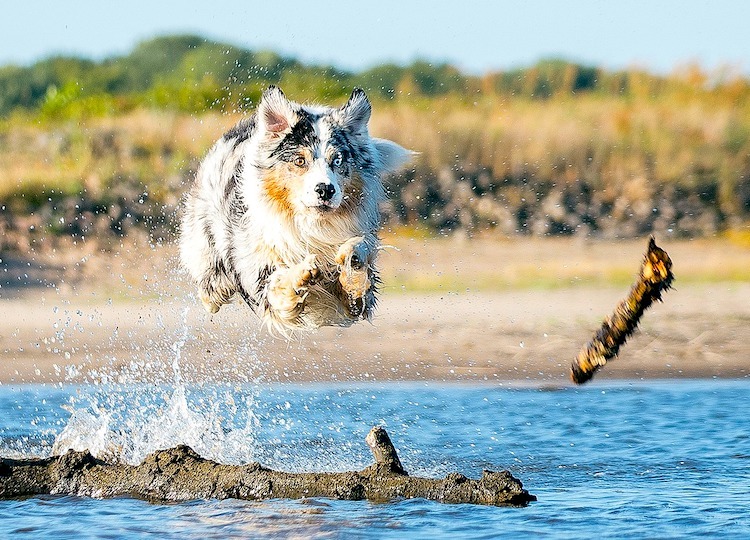 “The Australian Shepherd’s speed, agility and drive have made the breed a longtime favorite in flyball,” according to the book Australian Shepherd Dog. 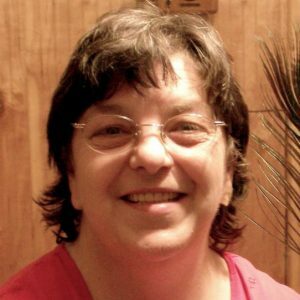 Two Aussie breeds in a row on this list? Sure, why not? The Australian Kelpie is a natural at agility events. “Due to their athleticism, they quickly learn to master the art of jumping, climbing and making quick, sharp turns as they move from one obstacle to another,” explains the book Australian Kelpie. 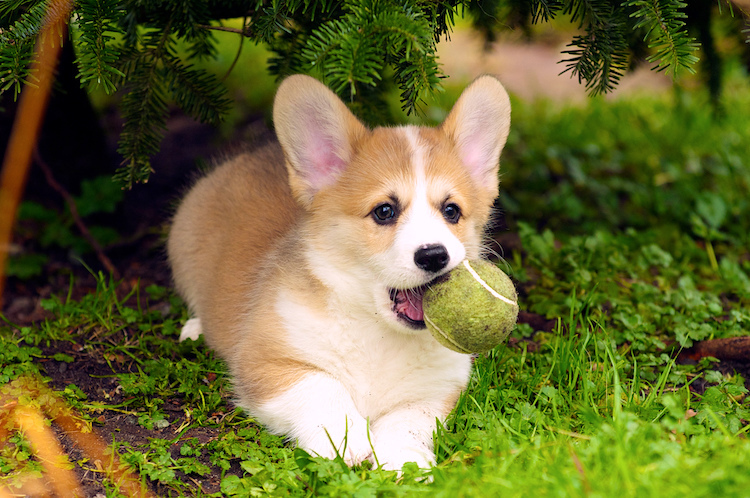 The breed club points out that not that long ago, in 1997, a Pembroke Welsh Corgi won the “Triple Crown” of agility competitions over all other breeds. Hey, any dog that’s regularly jumping out of planes in full military gear with their handlers in the armed forces deserves a spot on this list of top agility dog breeds. The German Shepherd Dog (GSD) is an amazingly athletic breed. Is Your Pup the Next Star? 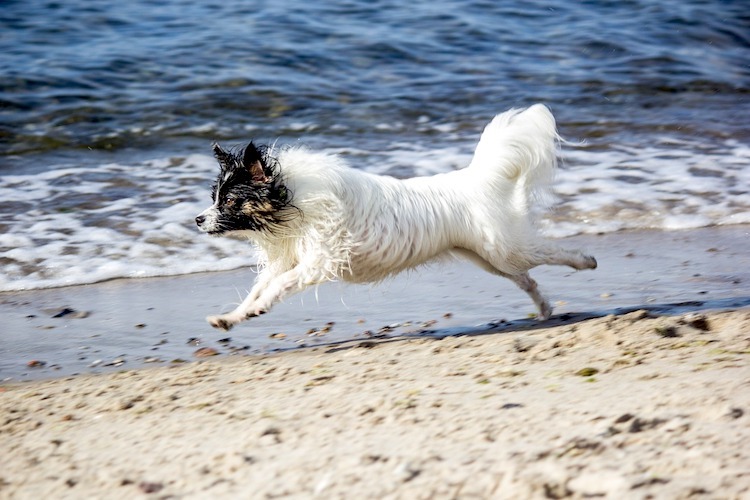 Most dogs need 6–9 months of daily training before they are ready for the challenge. Your pet should be able to obey basic commands (sit, heel, stay, down) before you even think about agility training. So if your dog moves fast, jumps gracefully, obeys commands and is the star of the neighborhood, consider agility training. Who knows? 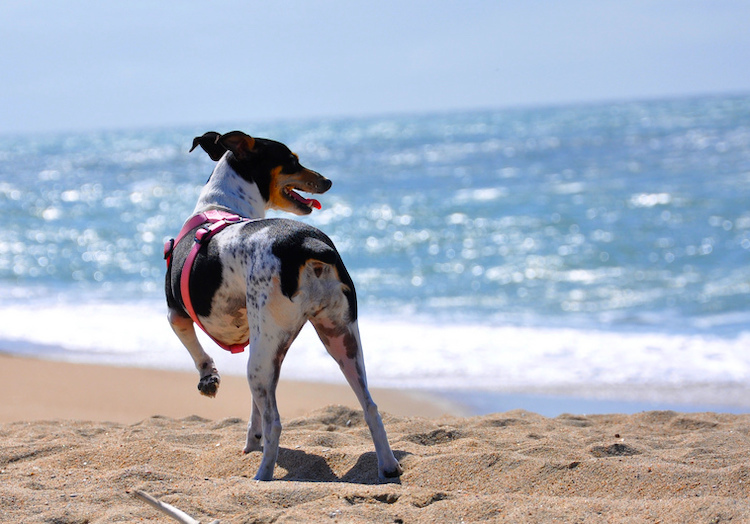 Your dog may be a winner — not only in your eyes, but also in the world of competitive sports.